Faced with Illinois’s financial uncertainties, sources say Bolingbrook Mayor Roger Claar is using the village’s computers to mine for Bitcoins. 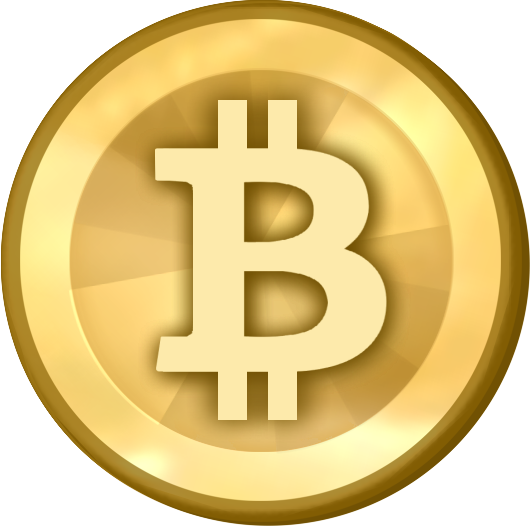 Bitcoin, a currency found on the Internet, was introduced in 2009. It is popular among libertarians, hackers, and people who don’t trust governments. Special computer programs mine for newly created Bitcoins. Jaskiewicz: Are you really Bitcoin mining? Claar: Yes. We have to think outside of the box if we’re going to survive. The state is on the verge of junk bond status, and we could lose control of our property taxes. Bitten coin mining could save our revenue stream. Have you seen the current exchange rate? Personally, it’s about time I got something good from the Internet! Jaskiewicz: Roger, you’re going to spend more on electricity than you’ll earn in Bitcoins. That’s assuming you find a reputable exchange site. You’d be better off farming World of Warcraft Gold or Eve Online ISK. Still, either of those ideas won’t make up for the loss in state revenue. Claar: What do you suggest? Claar: You keep my golf club out of this! When called for comment, a receptionist for said Claar was busy and could not be disturbed.